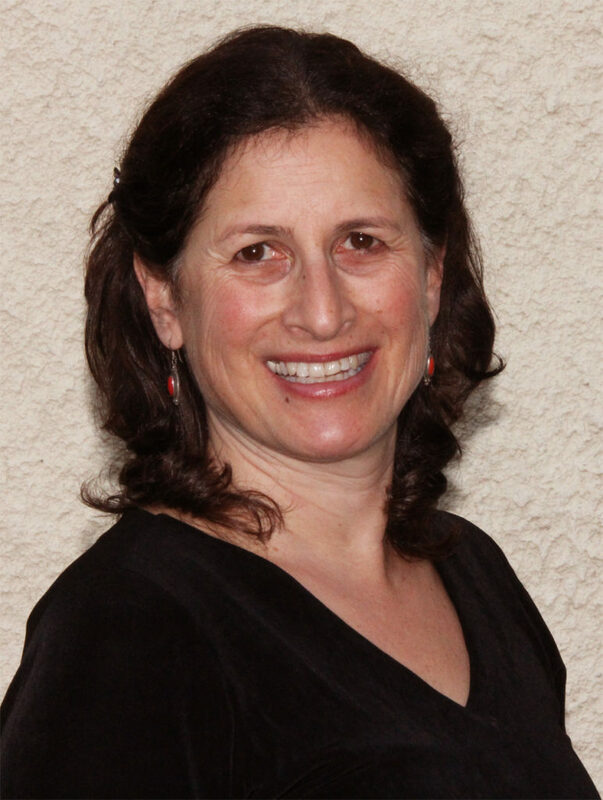 Joyce Miriam Friedman is a singer, pianist and writer, performing in various venues in the Boston area. 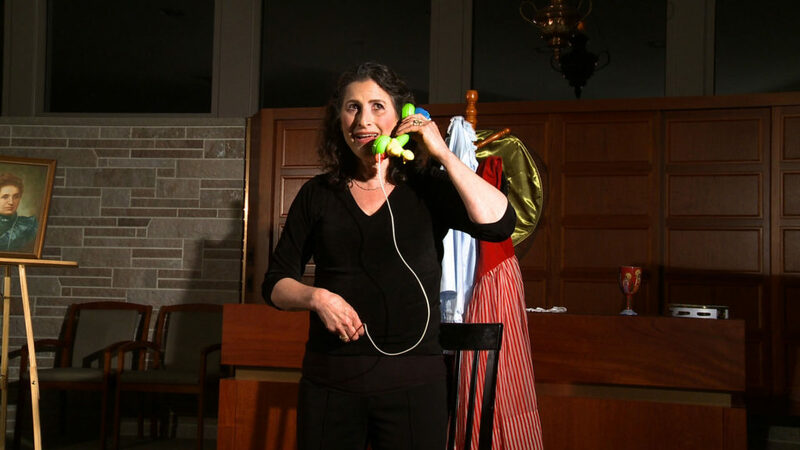 These two one-woman shows feature songs and story that combine ancestral and archetypal themes. They are stories that are both personal and universal, inspiring and transformative. Joyce has a music degree from Bennington College and New England Conservatory. She has 35 years experience singing in performances that span classical/contemporary choral to solo cabaret; from folk quartets to The Friedman Family Band. She is an active member of Boston Association of Cabaret Artists and regularly performs in senior living facilities as part of their Outreach program. Joyce is an avid classical pianist, studying with Roberto Poli as well as a new but enthusiastic fiddle player, following in the footsteps of her well-known daughters, Ari and Mia Friedman. One of her most important jobs is a medical clown with the Hearts and Noses Hospital Clown Troupe where Joyce/Frizzle combines her artistry with her long history in the healing arts. She has been showing up as a medical clown at Boston Medical Center for over 15 years, empowering and engaging with sick children on the pediatric floors and emergency room.